On this occasion "La Casa de la Semana" takes us to enjoy Holy Week until a beautiful villa for holiday rental in Jávea (Costa Blanca, Alicante) in the Costa Nova residential area, with capacity for 6 people, with 3 bedrooms , two bathrooms and a toilet. The dream house owes its name to the pool of green tiles, the tenants of this house will spend a good holiday here, with much tranquility, privacy, a large olive tree, a beautiful garden and a private pool. Even so, there are some tennis courts, some restaurants and bars within walking distance. ...continue reading "Enjoy “Agua Verde” a villa for holiday rental in Jávea. Ideal for Easter"
The House of the Week, continues letting itself be carried away once more by the contemporary design to know in this occasion a modern and fantastic independent villa in Sucina, one of the most popular areas of Costa Cálida (Murcia) due to its special characteristics. 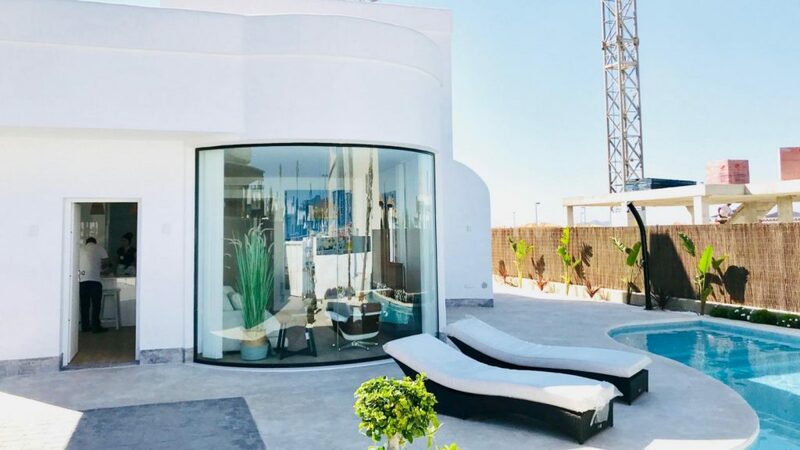 Although the town is located in the interior of the Region of Murcia, it has very easy access to the highway that leads to San Javier, Murcia, Alicante and Cartagena. ...continue reading "Sun, design and a lagoon pool in this villa in La Tercia (Murcia)"
On this occasion the house of the week takes us once again to the Balearic Islands, to look for serenity in a beautiful and stylish house with a lot of charm hidden between the nature of the town of San José (Sant Josep de Sa Talaia), on the west from the wonderful white island of the Balearics. 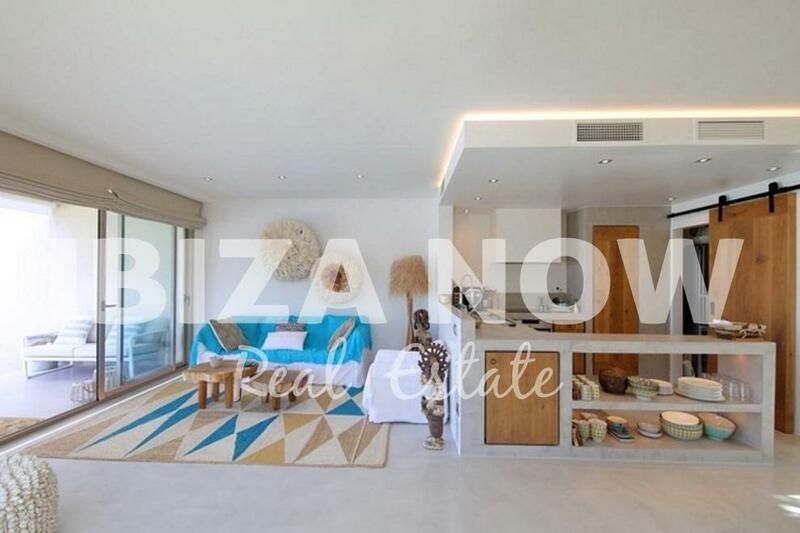 This charming semi-detached villa is located in a very quiet area a few steps from the famous Cala Vadella beach and close to the beautiful Cala Carbó. ...continue reading "Boho chic and industrial decoration in this beautiful villa in Sant Josep de sa Talaia (Balearic Islands)"
The House of the Week on this occasion, invites us to stay a little longer in the Balearic Islands to know a nice apartment surrounded by a great sun terrace and spectacular sea views in Puerto Pi, to the south the wonderful island of Mallorca. 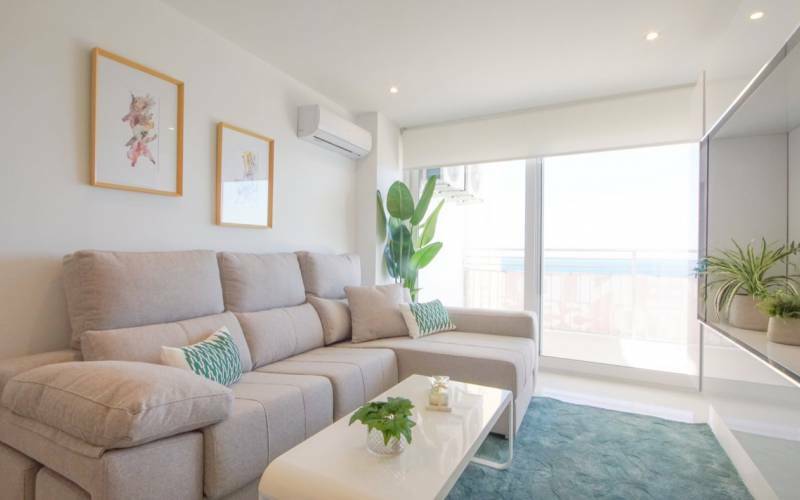 The apartment, reformed and oriented to the west, enjoys a privileged position in the residential area of ​​La Bonanova, overlooking the harbor and the entire bay of Palma. 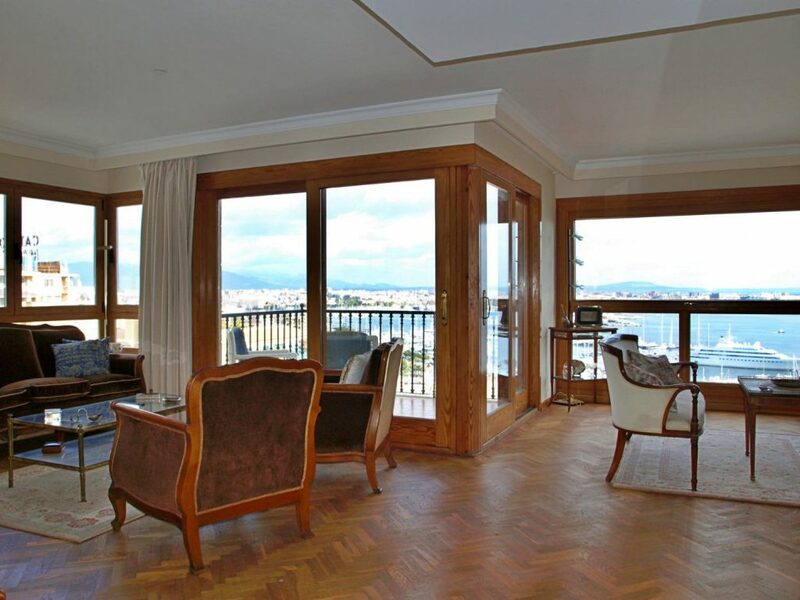 ...continue reading "Elegance, luminosity and stunning views joined in this apartment in La Bonanova (Palma de Mallorca)"